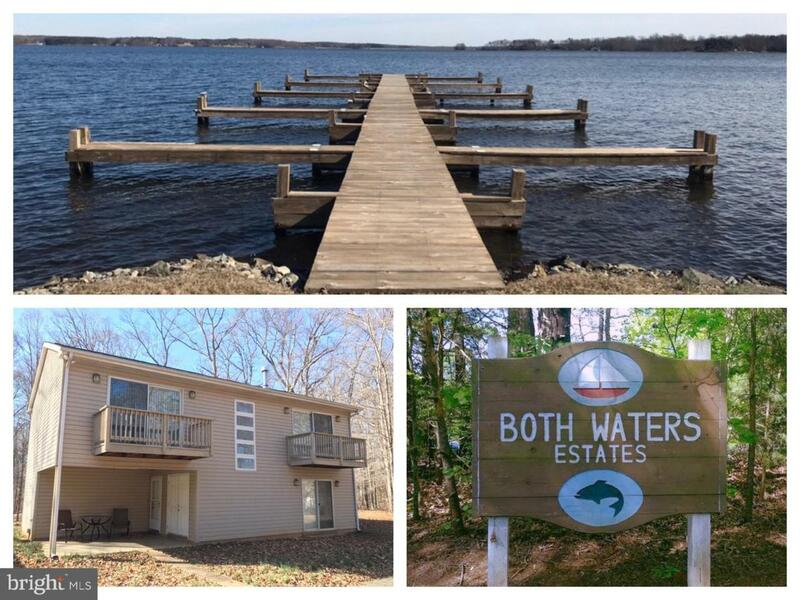 BOTH WATERS ESTATES - Access BOTH the Public Side and Private Side of Lake Anna! 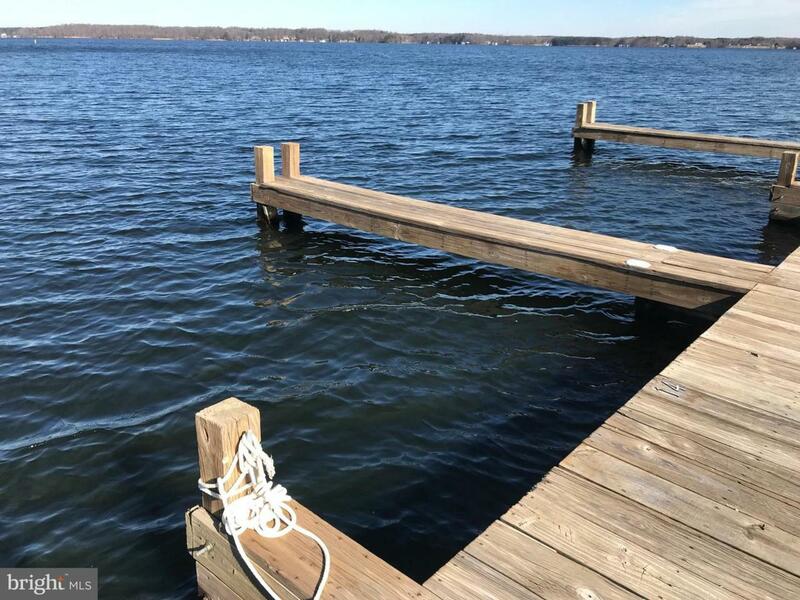 LOWEST PRICED WATER ACCESS HOME with DEEDED BOAT SLIP on LAKE ANNA! 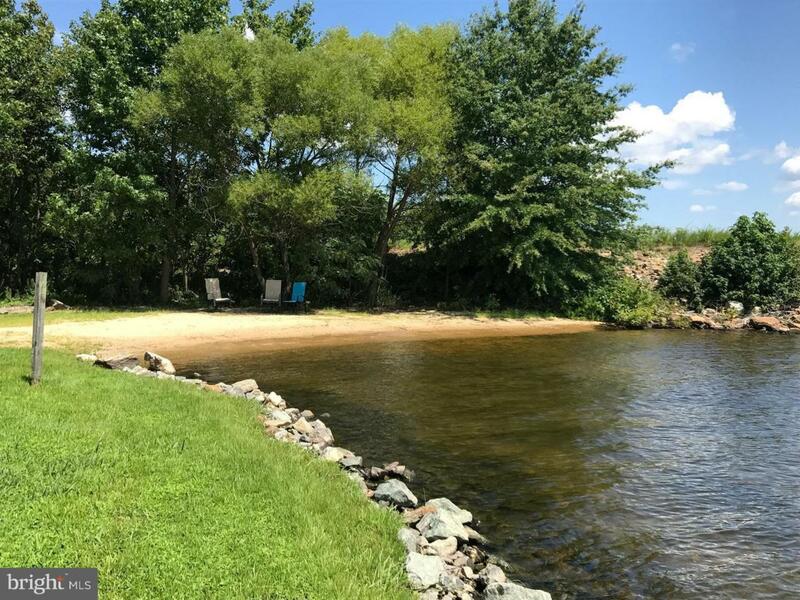 This property comes with a deeded boat slip on the Public Side, but this exclusive community offers the only common area with launches to either side. Also the location of the 4th of July fireworks at Dyke #2. Just a short golf cart ride from the lake to this water access home with Winter views of the lake from both the front and rear of property! Open floor plan, cozy gas fireplace, large screened porch off of kitchen, Master with private balcony, lots of natural light! ALL appliances convey! Furniture and boat available, but negotiable separately. Ask for details! Detached 2-car garage - also great for boat/golf cart storage. HUGE Game Room could be used or sectioned off for a 4th Bedroom! Exclusions Furniture Negotiable Separately Except: Kitchen Table & Chairs Canoe Book Shelf. Inclusions All Appliances Convey: Refrigerators (2) Range Oven Microwave Dishwasher Lg Washer/Dryer. Furniture And Boat Available But Negotiable Separately. See Boat information Attached. 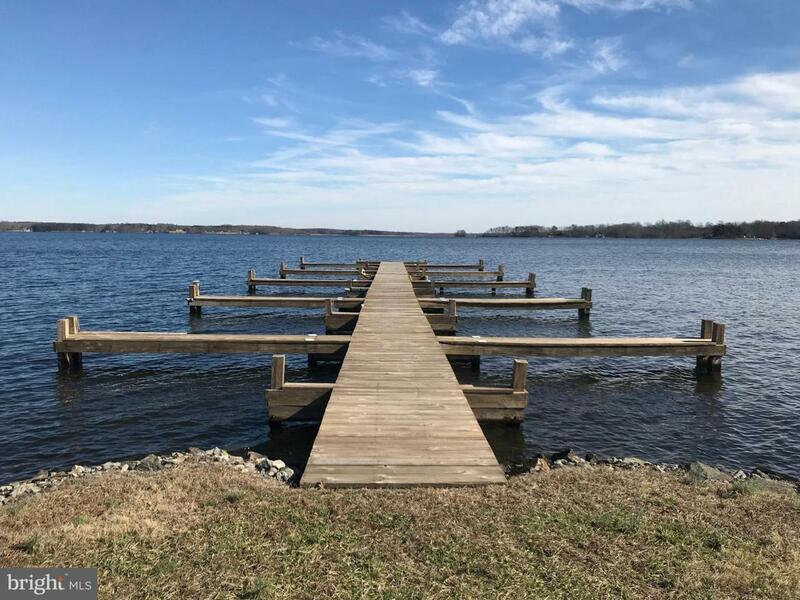 Listing courtesy of Lake Anna Resort Realty.